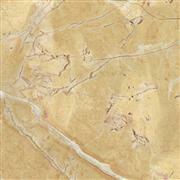 Angela Beige Marble is of Good Servivce for Every Client. 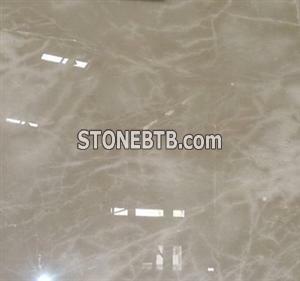 Welcome to contact me to get more information on Angela Beige Marble specification. Golden Sand DuneLarge quantity is supplied.